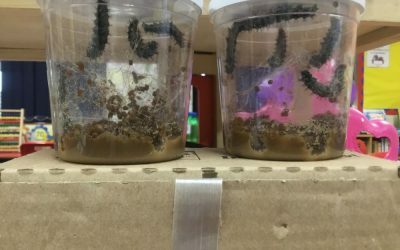 Keep up to date with the latest news from school. Confidence, resilience, independence and perseverance. An integral part of our learning and school life. 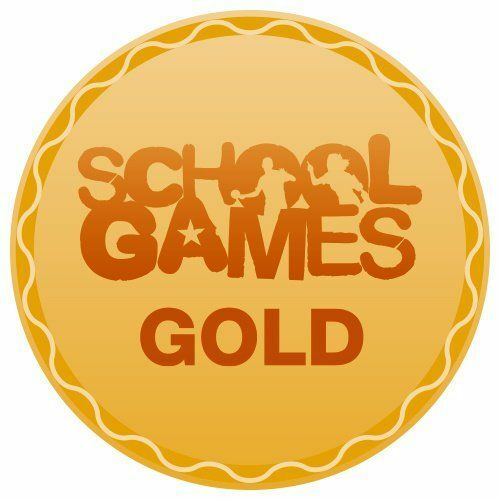 We have been awarded a GOLD mark from The School Sports Games. Recognition for the amount of sport within curriculum and extra-curricular time. Read about our vision for the school and how we will achieve it. 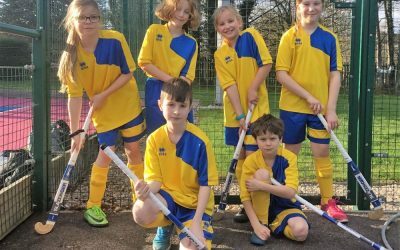 Find out about our house groups and the scores on the leaderboard. 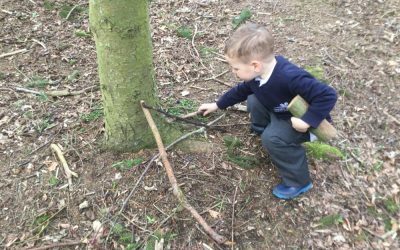 Discover themes that the children are exploring through curriculum subjects. 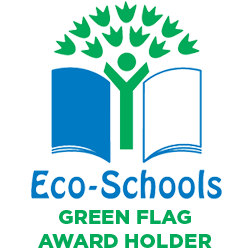 We’ve achieved the Eco-Schools highest standard, the Green Flag. Less than 5% of schools in the UK achieve this standard. 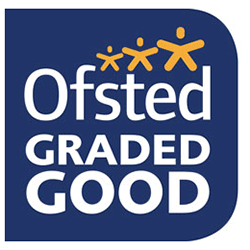 See how our results compare to other schools locally and nationally. We are very proud of the awards and recognition that our school has gained. Use our interactive map to see the spaces and facilities we have at our school. Stratford St Mary Primary School is a small village primary, set in approximately three acres of land and situated in the heart of the village. We sit in the Stratford Vale (AONB), on the edge of the Suffolk/Essex border, just off the A12. We are proud of our little school, our children and our links to the local community. We are committed to enabling every child to ‘Learn without limits.’ Come and visit us! At Stratford St Mary Primary School, we take safeguarding very seriously. 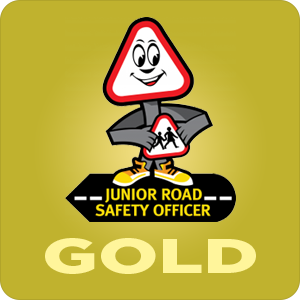 If you have any concerns about a child in school, please contact the school’s Designated Safeguarding Lead who is Mrs Karen Bilner (also PREVENT lead) or the Alternative Designated Officer who is Miss Rachelle Jones. The Designated Safeguarding Governor is Mrs Hilary Cairns. If you need any further information, would like a paper copy of any of the information on the website or would like to view our school, please do not hesitate to contact me. Stratford St Mary is a village located in Suffolk, close to the Essex border with excellent transport links to both Colchester and Ipswich, due to the close proximity of the A12. Our primary school is in the heart of the village. 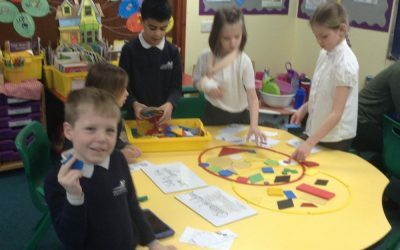 We educate approximately 90 pupils aged 4-11 and there is an independent pre-school based on site. 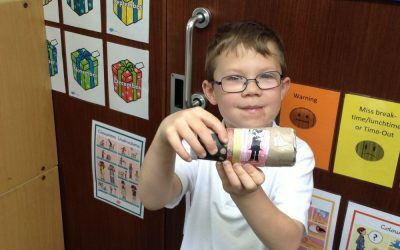 We are a family orientated, caring school providing an excellent and enjoyable education which enables all children to achieve their full potential.